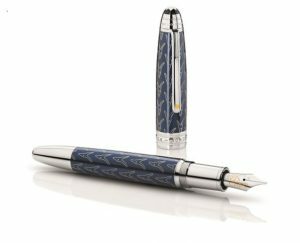 New Delhi: High atop New York City’s tallest building, Montblanc celebrated the launch of the Meisterstück Le Petit Prince Special Edition, a writing instrument inspired by Antoine de Saint-Exupéry’s much-loved poetic tale. For one night, the Observatory at One Word Trade in lower Manhattan was transformed into the magical and child-like universe of the Little Prince where guests including Hugh Jackman, Charlotte Casiraghi, Milla Jovovich, Rita Ora, Chloë Sevigny, Lucky Blue Smith, Sofia Sanchez de Betak and Julia Restoin Roitfeld got a first glimpse of the new Meisterstück edition. With design elements based on Saint-Exupéry’s hand-drawn illustrations, the Meisterstück Le Petit Prince Special Edition evokes the themes of one of the world’s most translated novels – the power of imagination, friendship and the transmission of ideas to others. With its simple message that real wealth comes from giving to others, the edition reinforces the legendary Meisterstück’s status as a powerful and meaningful gift that creates lasting bonds between generations. The universal themes of Le Petit Prince inspired Montblanc’s celebration in New York, the city where Saint-Exupéry penned his classic work of literature 75 years ago. Surrounded by mysterious planets, asteroids, stars and floating clouds, guests embarked on an interstellar adventure, travelling from one planet to another and making surprise encounters along the way with the fox. One of the most important characters of the book, the fox teaches the prince about the importance of close bonds and human relationships and features prominently in the design of the first series of this special edition. The immersive evening offered guests many different ways to experience the imagination and wonder of the little prince’s world, from creating an animated souvenir of the event swinging with the fox under an iridescent apple tree to designing a personalized symbol of Le Petit Prince on a tactile screen that was then drawn by hand by an artist on a Montblanc’s notebook. Served inside a starlit dining room overlooking the New York skyline and the stars above, a dinner menu featuring a Scallop Painter’s Pallet, Filet Mignon and Butter Poached Lobster with Risotto evoked childhood memories. The selection of Petit Prince desserts that followed included an Asteroid 325 Donut Wall and Fox Hand-piped Sugar Cookies. 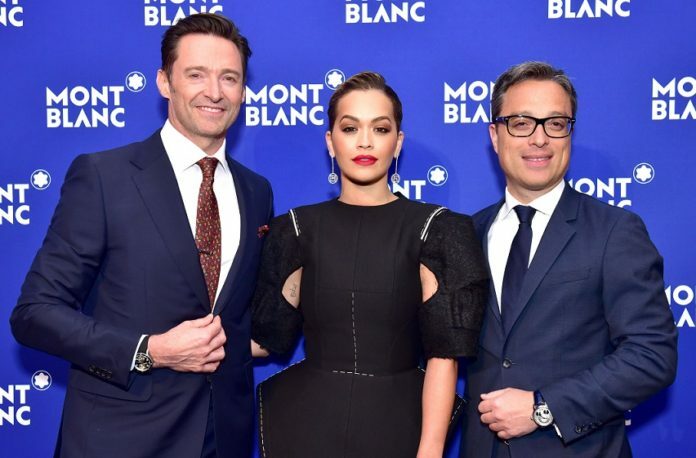 During the seated dinner, guests were treated to a surprise reading of a passage from the novel by Hugh Jackman as the fox and Charlotte Casiraghi as the little prince. Brooklyn band The Cool Rulers entertained guests before they left the planets and stars of the little prince, and returned to the reality of the world below.